Sign up and receive Property Email Alerts of Apartments for sale in Cape Town City Centre, Cape Town. Upmarket Apartment in a renovated block with breath taking views and a secure parking. 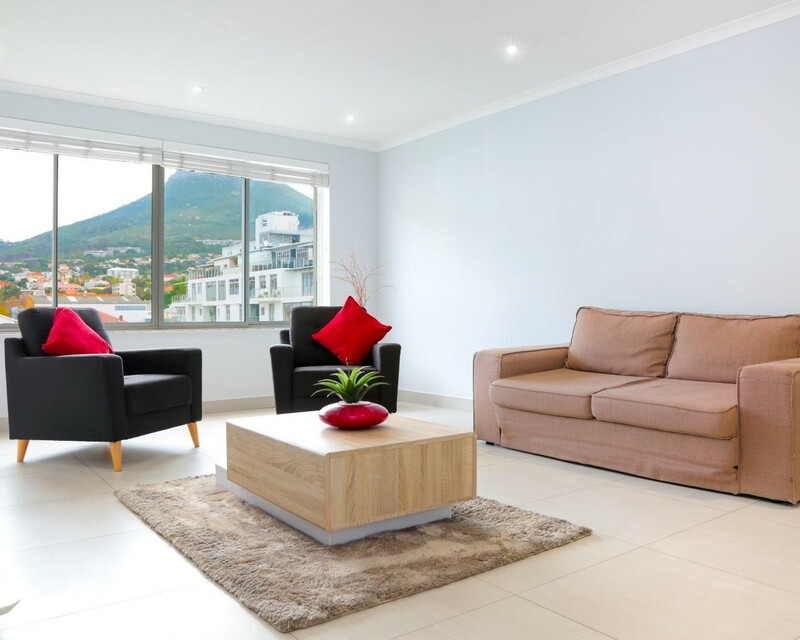 Located in Loop Street in the heart of Cape Town City Centre among many popular restaurants, bars and entertainment you will find this modernised and truly immaculate 2 Bedroom Apartment that dazzles with remarkable views of Lions Head, Table Mountain and all the city has to offer. Sleek, and sophisticated open plan living sets the tone for this stunner. Starting with the spacious white kitchen with a high-end oven and stove, detailed feature wall and complete with a breakfast countertop. Kitchen leads onto spacious lounge area with large windows which hosts the beautiful views this apartment has to offer. The 2 Bedrooms both offer built-in cupboards and are serviced by the ultra-modern bathroom with a double shower and recessed lighting. Complete with a secure, underground parking bay. Sign-up and receive Property Email Alerts of Apartments for sale in Cape Town City Centre, Cape Town.